Which other musicians featured on well-known Beatles tracks? How many George Harrison songs were included on The Beatles’ albums and what were their titles? Which cities did The Beatles play (and how often) on their North Amercan tours? What are the most popular Beatle-themed podcasts? 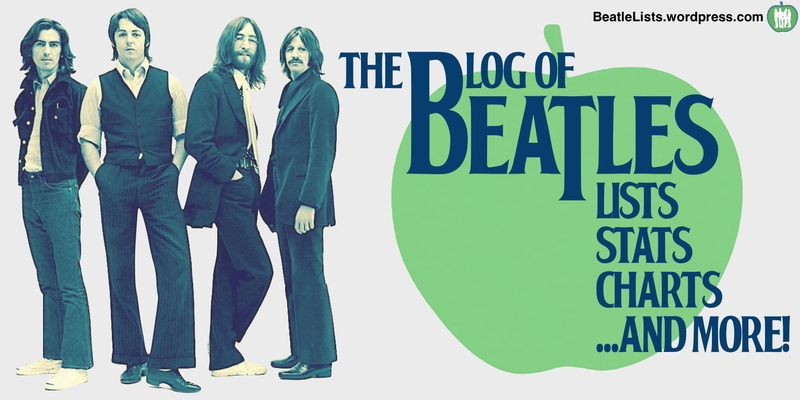 Unless otherwise stated, references to The Beatles’ catalogue are to their British release schedule on the Parlophone and Apple labels between October 1962 (the Love Me Do single) and May 1970 (the Let It Be album.